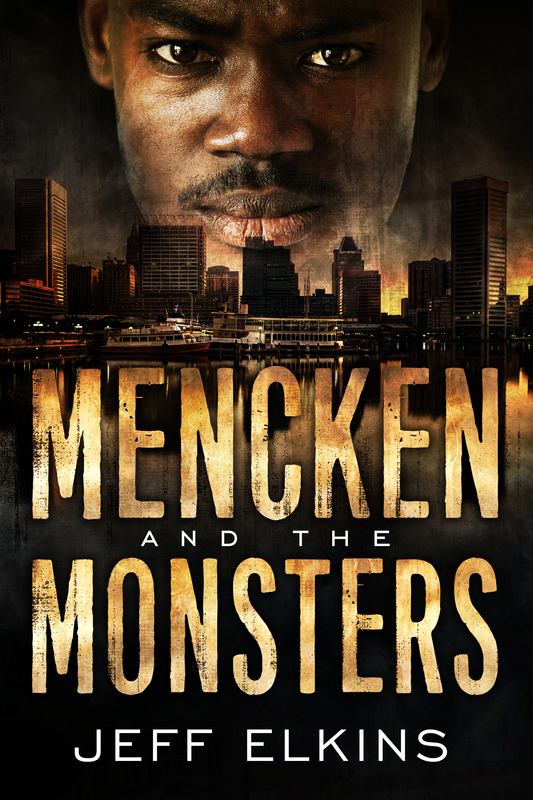 Mencken is Available for Purchase! For a Paperback click here. For a Nook Book click here. For Apple – I couldn’t figure out how to give you a link for this. It is available where ever you get iBooks. I found it by searching the title in the iBooks app. Grab a copy. After you read it, please leave me a review in the place you bought the book.